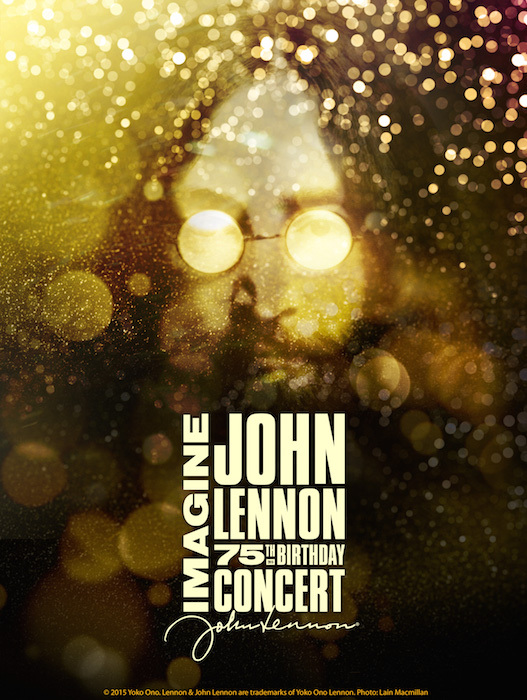 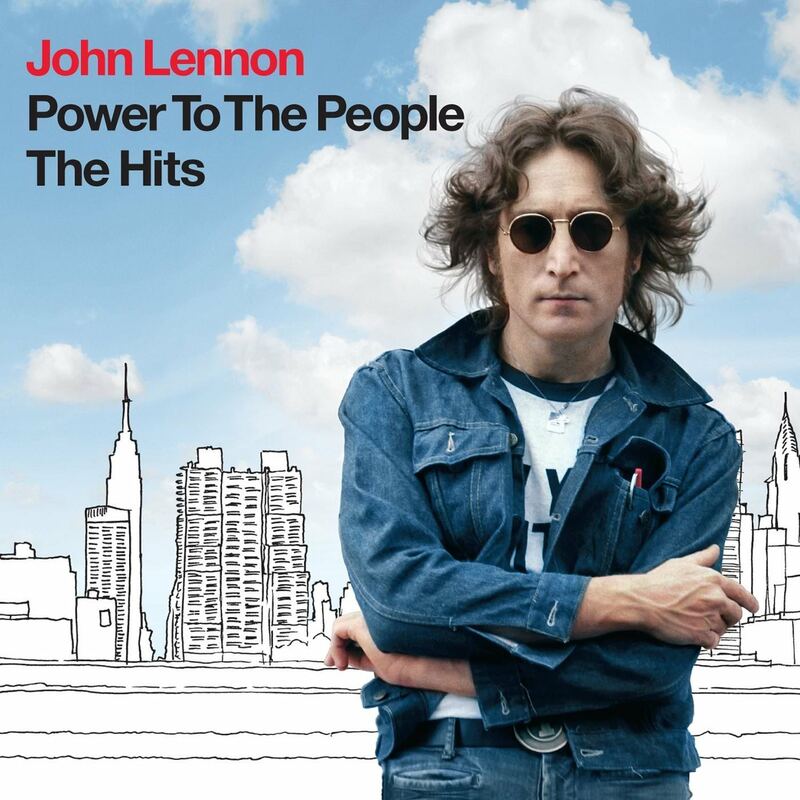 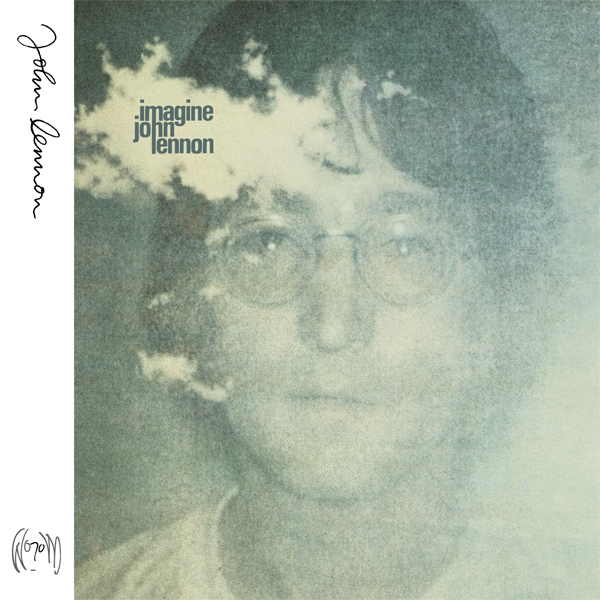 “The song ‘Imagine’ is the crowning achievement of John Lennon’s uneven solo career, so it’s easy to forget the glory that is the album Imagine. 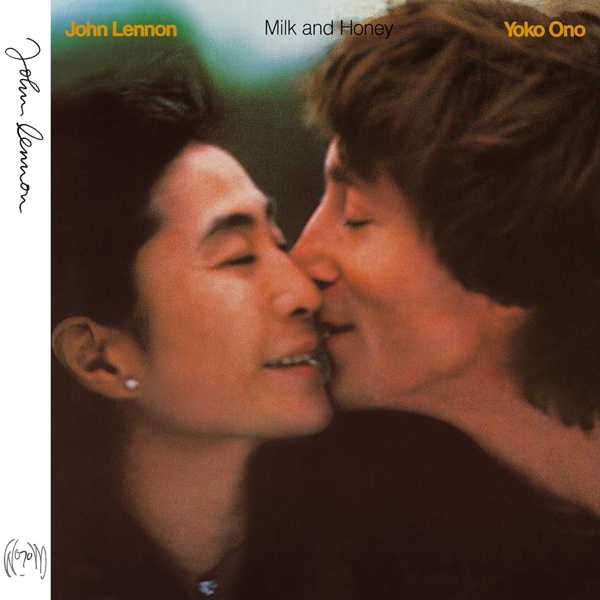 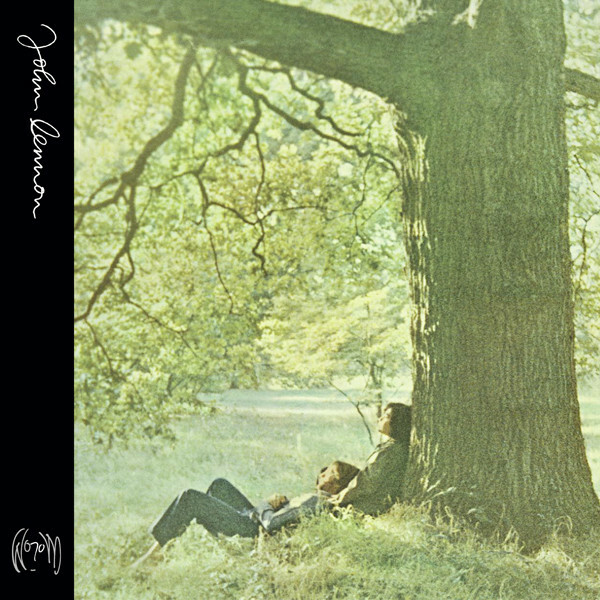 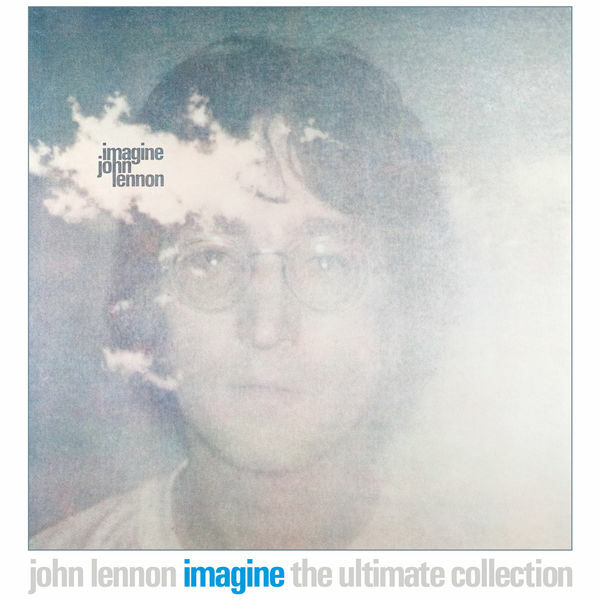 Containing two Blu-ray disc, four CDs, and an insightful 120-page hardbound book, The Ultimate Collection rectifies that perception and dramatically improves the sonics of the 1971 album, Lennon’s fifth solo recording and his second with the Plastic Ono Band. 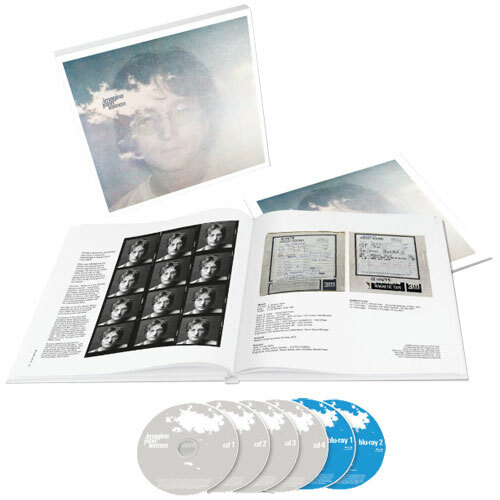 This deluxe edition includes 140 tracks; a newly remastered and remixed stereo version of the original 10-track album; new 5.1 surround mixes and an updated quad mix, both 96/24; raw studio recordings, singles, outtakes, and extras; and an audio documentary that traces the evolution of each song. 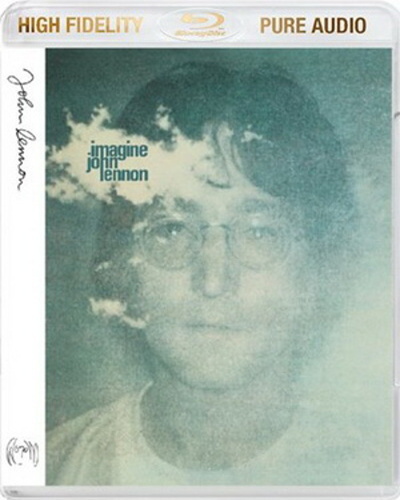 “And this deluxe edition contains many surprises, among them a reggae version of “I Don’t Want To Be A Soldier Mama” and stripped-down “elemental” mixes that include a strings-only version of “Imagine” and an a cappella version of the tender “Oh My Love”. 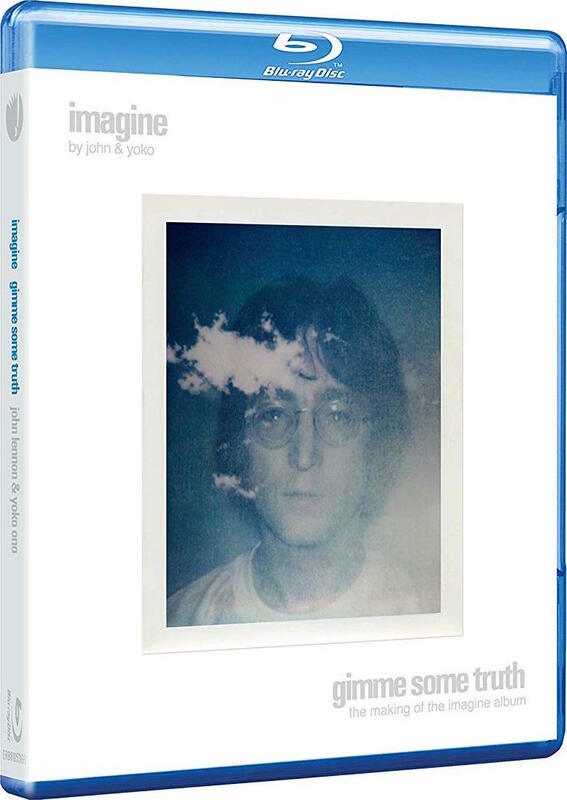 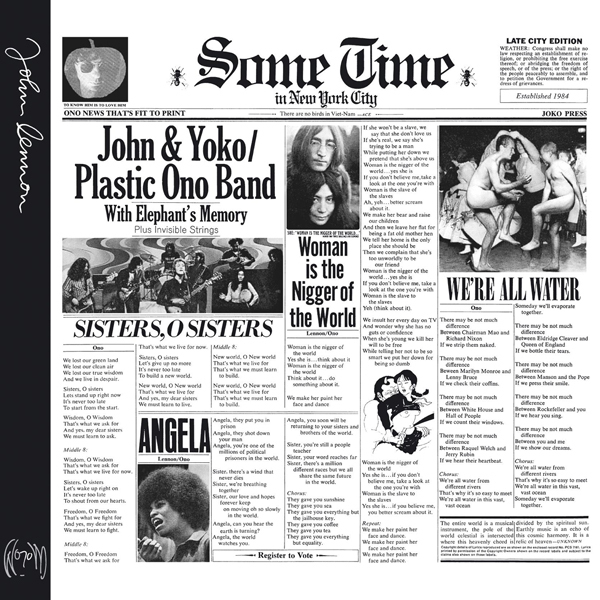 The highlight is a previously unreleased demo fo “Imagine” that was discovered in 2016 by engineer Rob Stevens in a mislabeled tape box and then transferred digitally from a one-inch eight track tape….